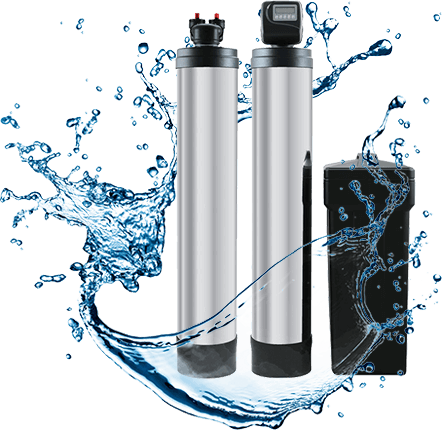 Whether you’re looking to filter and purify the water at your home or business property or, both, we are here to help you find the best RO Drinking Water System products in town. 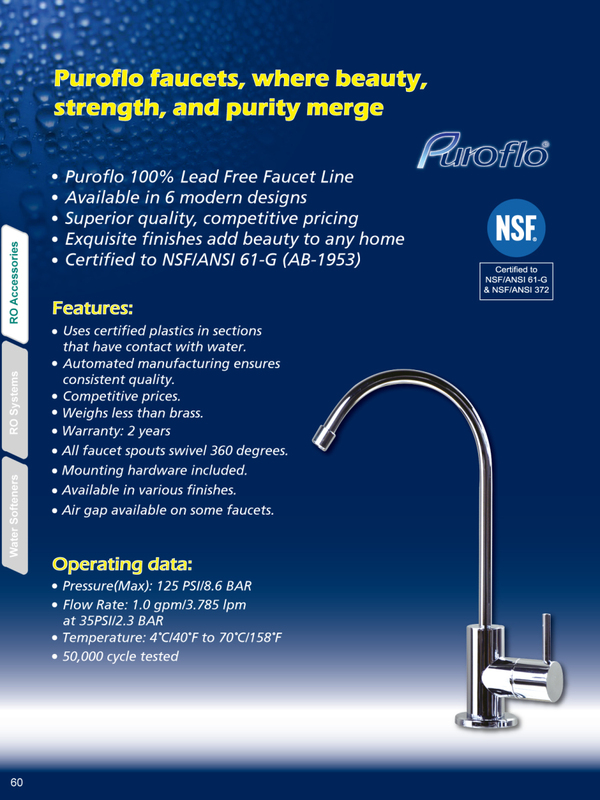 All our Reverse Osmosis Drinking Water Systems come standard with a chrome faucet, additional colors and styles are available for an additional price, call for more information. What is a water reverse osmosis drinking water system? Water is the universal solvent, absorbing a little bit of everything it comes in contact with. 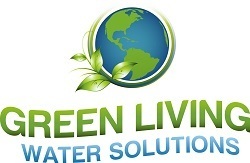 Reverse osmosis eliminates 92-99% of contaminants for pennies a gallon. A reverse osmosis drinking water system is connected to the water supply under your sink, where the water passes through three to five filters to achieve purity. The filtered water is then stored in a storage tank (also under the sink). Why do you need a reverse osmosis drinking water system? Las Vegas has some of the worst quality water in the country, in 2009 it was ranked 98 out of 100 in a comparison of 100 different water utilities in the nation. Water Softeners can only do so much for your water, adding a reverse osmosis drinking water system to your kitchen sink will help to ensure that you have plenty of safe healthy drinking water. Learn more about which Reverse Osmosis (RO) drinking water system will be the best fit for your property (and budget). Contact us below for different product pricing and availability by brand and manufacturer.